The most commonly used procurement method. We work with Architect’s or Surveyor’s to provide buildability advice from tender stage. 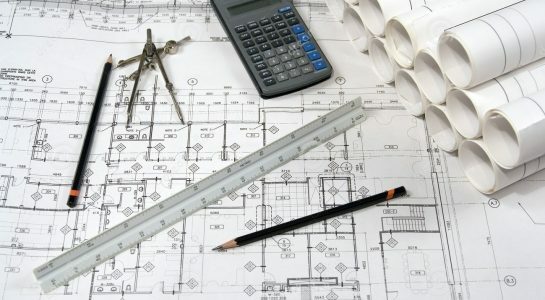 We have recently employed our own in-house design team to enable our Design and Build division to grow, therefore we are able to offer a complete design and build service for your next construction project. 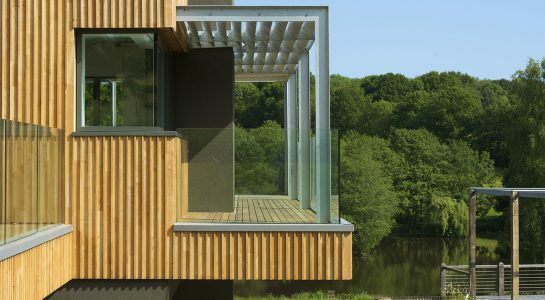 Utilising our own in-house Architectural Department or working with one of our external partners, we are able to provide a full design and construct service covering all construction sectors. We are currently undertaking a number of residential projects using this service. Our service begins with establishing a thorough understanding of our Client’s requirements, expectations and budget. Taking sole responsibility for the project we manage it from concept design to final completion. 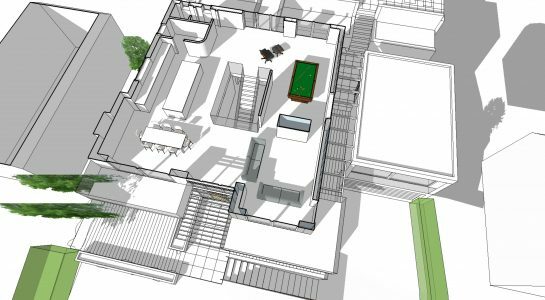 The flexibility of a Design & Build contract allows us to work closely with our client to produce a building custom made to suit their particular requirements. We provide a single point of contact for our clients. We will establish a thorough understanding of our clients requirements and needs from the start to bring together the most appropriate team. Taking sole responsibility for the project we will drive it through from initial concept designs to final completion. Our positive and proactive approach to teamwork encourages involvement from all parties and consequently improves the end result for the customer. Working with our Clients and professional teams we are happy to provide an initial overview of schemes, providing input on programme times, buildability issues, cost plans and best value design.